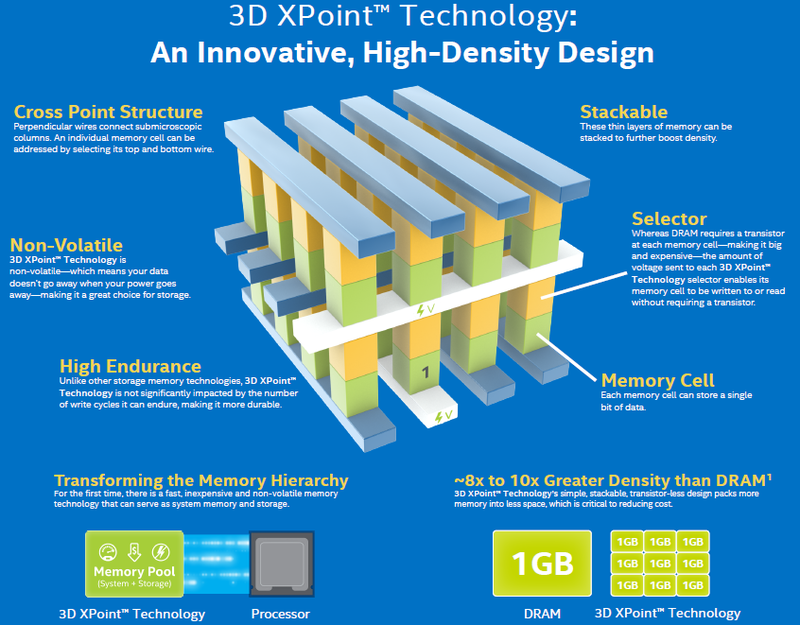 Read more on Intel's SSD-DIMM XPoint Memory. I'll be looking forward to reading about it. and in some cases memory.